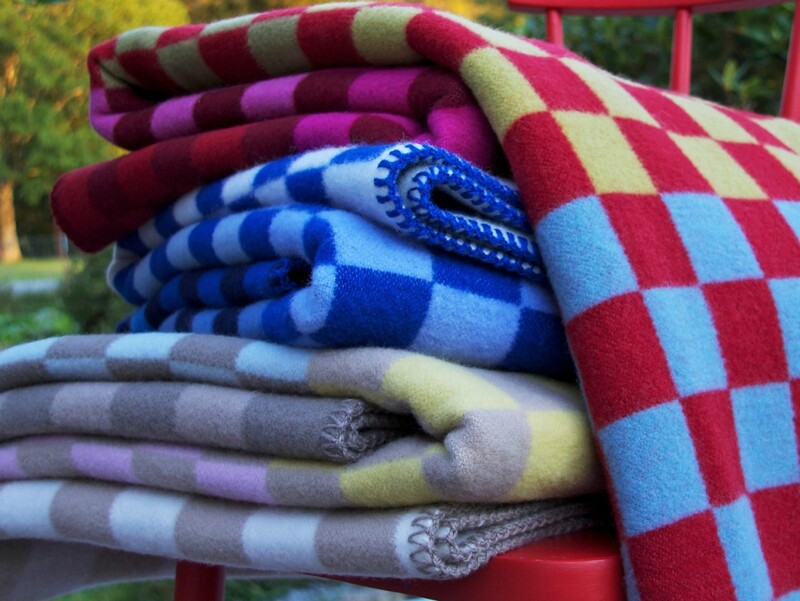 Very colourful soft blankets make a perfect gift for the man in your life, a grandchild striking out on her own, a nephew announcing his engagement. Half size blankets are perfect for babies and little ones. Large selection of patterns and colours.